Rick Chiarelli grew up in a small business family in College Ward. He is the Councillor for College Ward. 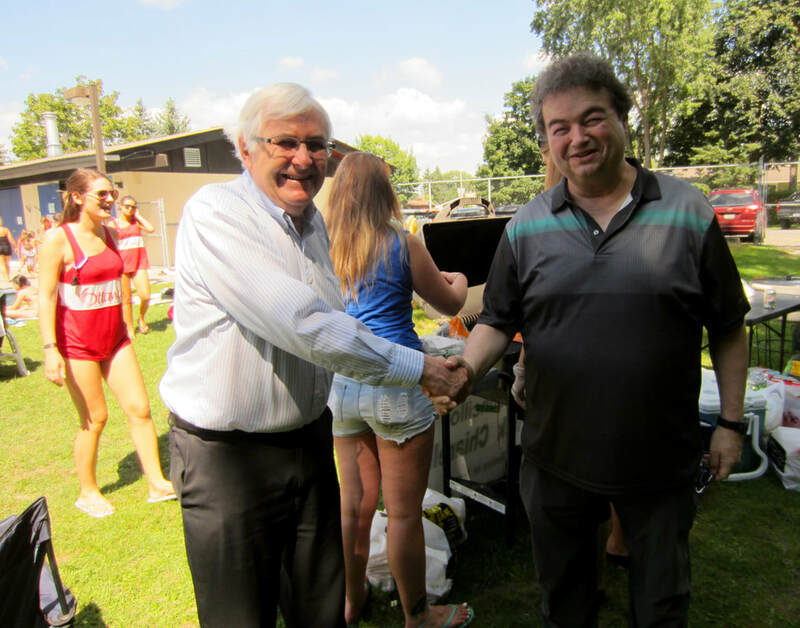 His political career began in the 1980s when, while still a teenager, he became the youngest person ever elected in Ontario when he was elected to represent Nepean on the Catholic School Board. Soon after, he became the youngest person ever elected to City Council in Nepean. From a young age, he has always had a keen interest in helping the underdog: at age 16, with Lida (who later became his wife and a Catholic high school teacher in the Ward), his brother Darryl & other St. Pius students, he formed the Ontario Students Alliance for Fair Funding to fight for equal funding of Catholic high schools - Equality had been guaranteed by the Constitution but Catholic schools were only funded to grade 10 while public schools were funded to the end of high school. OSAFF grew to become an 80,000 member alliance of high school students across the province that fought a legal and political battle for 5 years. But, ultimately, the case they presented won a unanimous decision at the Supreme Court of Canada in a government Constitutional reference -in favour of fair funding. Rick served under Mayor Ben Franklin in Nepean where he was one of the strongest supporters of the Pay-As-You-Go policy that was started by Mayor Andy Haydon and further implemented in the Franklin years and further, under Mayor Mary Pitt. This policy of investing in maintaining infrastructure and of limiting deficit financing brought the city to debt-free status - allowing the former Nepean to hold taxes below inflation for seventeen consecutive years while providing the highest level of service in the entire region. In fact, a noted columnist once remarked that, in Nepean, snow clearing service was so good that he was convinced they sent around snow trucks to catch the flakes before they hit the ground. Rick also played a key role in the development of the new Baseline complex including the underground bus/light rail station that is substantially complete and will come into service with LRT Stage 2, the pedestrian bridge linking all of Algonquin College to transit and the new second theatre at Centrepointe. Also, braving much criticism, he was one of the first members of council to champion the renewal of Lansdowne into the wonderful development it has become today. In an ongoing community-building effort, Rick and his wife and daughters devote their time to plan and stage the famous Rick Chiarelli’s Alcohol-free Family New Year’s Eve. This provides a safe, free and alcohol-free alternative for thousands of families. And they have been doing this for over 25 years. Rick has a degree in communications and another in economics. He also earned his Law degree (LL.B) from the University of Ottawa Law School. 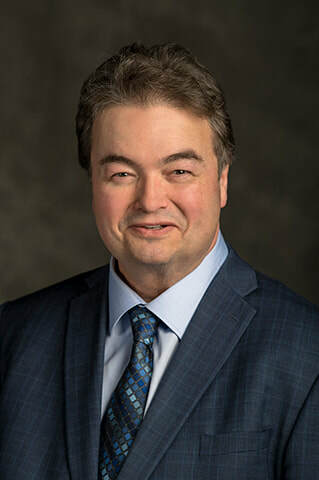 Among other responsibilities, at City Hall, Rick is a member of the Community and Protective Services Committee, Vice Chair of the Environment and Climate Protection Committee, Chair of the I.T. Sub-committee and member of Planning Committee. He has served as a member of the Finance and Economic Development Committee, Chair of Audit Committee, Chair of Ottawa Public Library Board, Chair of Core Services Review Committee, Chair of Long Range Financial Planning Committee (while our debt remained under control), Chair of Member Services Committee, member of Nepean Museum Board and he has also been a member of the Board of Villa Marconi Long Term Care Centre. ​Rick and Lida have three daughters, Natalia, Carla and Veronica, who, like their parents, grew up and went to school in the Ward.